Smooth comfortable 8 oz. cotton delivers high performance durability. 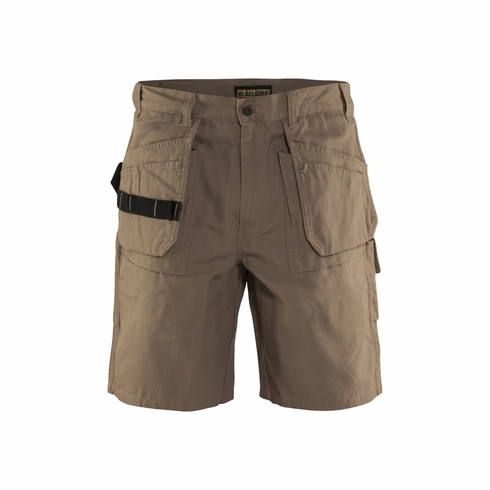 All the functions of the carpenter pant with the added durability of CORDURA® lined rear pockets. •	100% cotton, 8 oz.